We have a wide range of used foundation equipment available from UK stock and our used equipment sales network, for delivery across the UK and worldwide. From used piling rigs to used drilling machines, all our used foundation equipment is offered in full working condition and is available directly from us or from the factory. Many machines may even come with a manufacturer’s warranty. 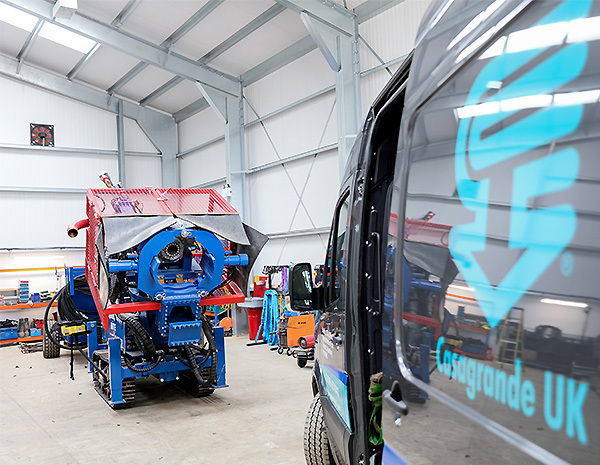 Whatever your project call Casagrande UK or browse our Used Equipment Catalogue to see our current stock of used equipment.